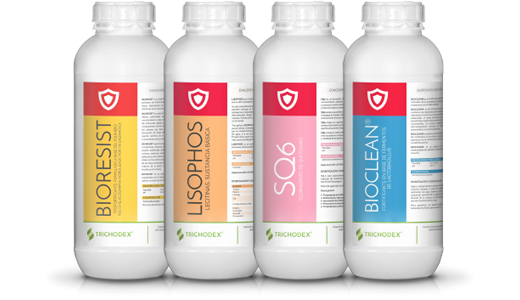 TRICHODEX BIOPROTECTION products have a natural, vegetable and microbial origin. It contain substances either derived from the fermentation of microorganisms, such as bacteria and fungi, or derived from plant macro-organisms, with a control effect on diseases that affect crops. 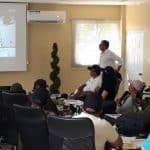 This product line has no safety period, has zero residue and respect the auxiliary and pollinator fauna. These products are included in our integrate control and bioproduction programs. It used to reduce the total number of active substances and decreasing the possible resistance cases. As part of the BIOPROTECCION portfolio we use Basic Substances considered in the European Regulation (CE) 1107/2009. Biotechnological product made of lactobacillus ferments that increases the defenses of fruit trees, horticultural crops, vineyard, citrus trees, rice and strawberry crops against diseases like powdery mildew, botrytis, pyricularia, as well as some bacterial diseases. Suitable for environments with high humidity, sensitive varieties of crops and persistent diseases. Biofungice with zero waste. Product formulated based on the poly-D-Glucosamine polymer enzymatically hydrolysed. It acts as elicitor of the mechanisms of defense of the plants. It stimulates plant growth, favors rooting, the physiological development and the absorption of nutrients, and increases the defenses against biotic and abiotic factors. Especially suitable for greenhouse crops. Formulated fungicide and bactericide of Chitosan hydrochloride, with the active substance with highest concentration of the market, that acts as inductor of resistance of the crops against fungi and bacteria. Indicated for the treatment of seeds, and for fruits with seeds and stones, pomegranate, horticultural crops, strawberries, red fruits and cereals. 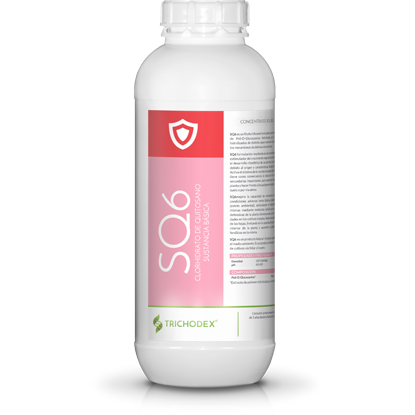 Natural formulation based on lecithin to control powdery mildew (pepper, cucumber, lettuce, vineyard, apple, redcurrant, pineapple), mildew (tomato, vineyard, endive) and peach leaf curl. Recommended to increase elasticity of the skin of fruits, avoiding cracking and diseases. It speeds up the color change and homogenizes the crop. With zero waste warranty.